Knownhost is my favourite VPS hosting provider for many reasons. For starters, they have great prices, superb support and above all they offer almost 100% up-time. The blog you are reading now is a WordPress blog running on a knownhost VPS and since moving to them, I did not experience any downtime. What is more important for me is that I can also get a score of more than 90% in Google Page Speed insights and very good page loading times (less than 2 seconds). You can view the WordPress packages they offer and choose the one that is closer to your needs and budget. I am also using inmotionhosting for some of my WordPress websites and it is my second best choice. In general they have good support but they are not as prompt and efficient in problem solving as knownhost. You may sometimes have to wait for an engineer to look and solve your problem and this costs time and money, especially if you are running an ecommerce website. What they are extremely fast is in the initial setup of the account, they can have a new server and WordPress installation website up and running in a couple of hours. Another advantage of inmotion is that they offer automatic migrations from shared hosting to managed VPS hosting so once you decide to upgrade, the only thing you have to do is let them know and they will take care of the rest. Despite the fact that recently they experienced a huge downtime of a couple of days, bluehost is still a good hosting provider for WordPress. We are using them on a number of clients and we are satisfied with the performance. One of the things that makes bluehost a good hosting provider for WordPress is the fact that they offer WordPress support. If you have a problem with your WordPress installation you can open a ticket and someone who really knows WordPress can help you solve the issue. They also have a good knowledge base with a ton of self-service tutorials and guides about WordPress. Hostgator is another popular choice for WordPress managed hosting. 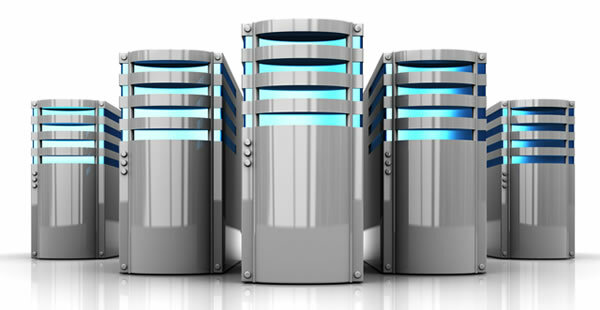 They have a number of VPS Packages starting from $10 to $80 per month. They do have ‘one-click’ software for automating WordPress Installations and they have a decent support. Compared to inmotion, hostgator gives you root access by default on your VPS, thus making your life easier without having to go through the process of obtaining root access for your own server. I am sure that the list above is by no means complete. There are hundreds of WordPress hosting providers that are doing a great job with WordPress websites but from my experience all these years, the providers listed above are reliable and it is almost guarantee that they will keep you satisfied as well. Disclaimer: I am not affiliated in any way with any of the above hosting providers. I (or my clients) are using them for a long time now and we are very happy about their services and products.